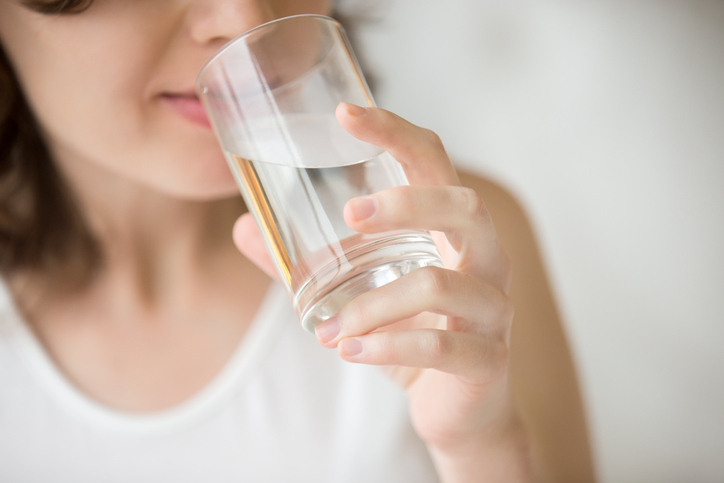 At Schultz Soft Water, serving Central Minnesota, we understand the water challenges in this area and take the time to learn about your family’s particular water treatment needs. That way, we can recommend the most efficient, effective and economical water treatment solutions custom fit to your home. So every time you turn on your tap, you know you’re getting the best water – and only water.